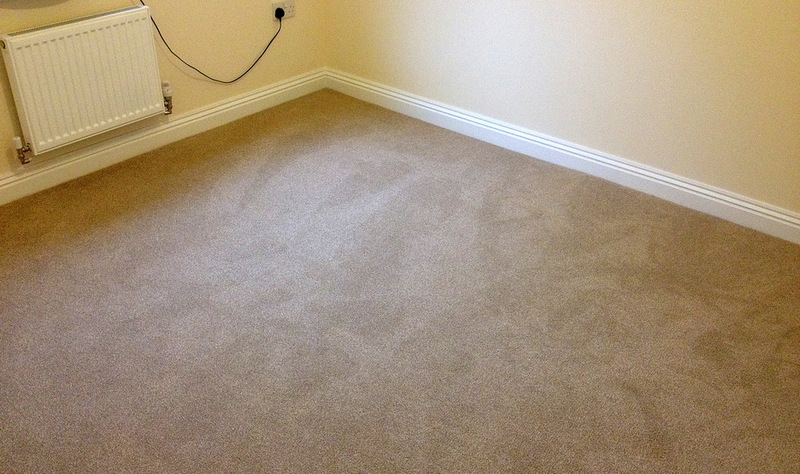 This was a nice, simple job for Top Mark Carpets. 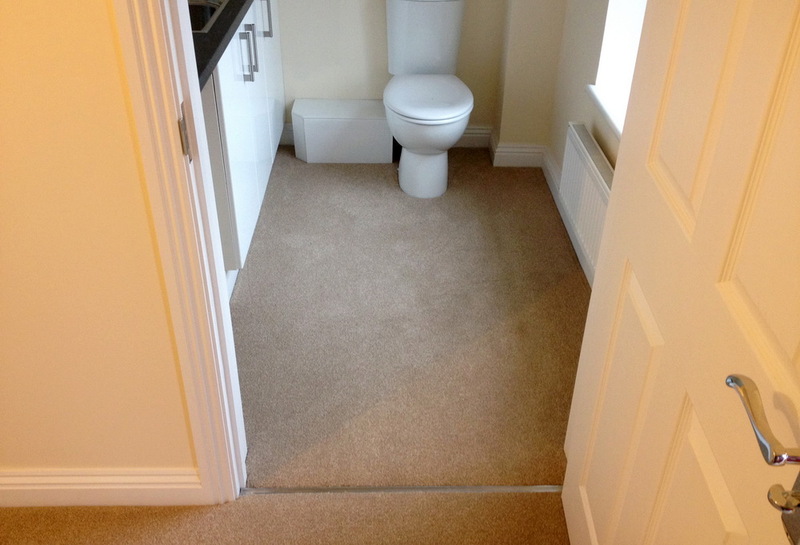 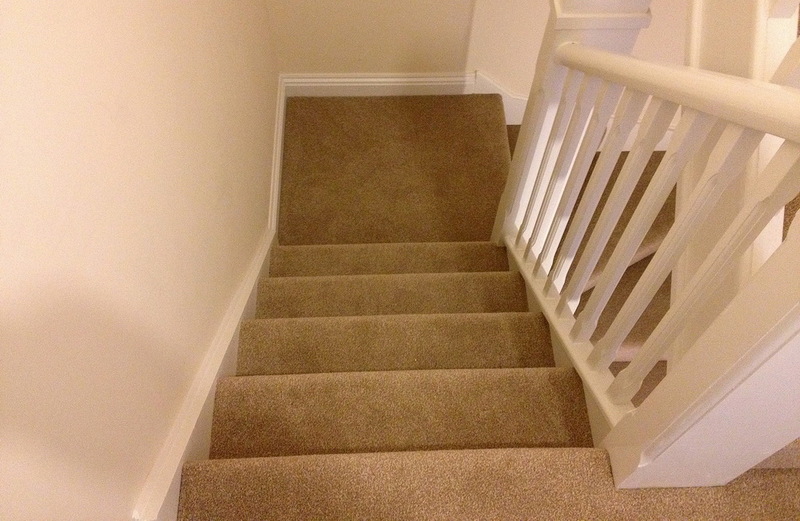 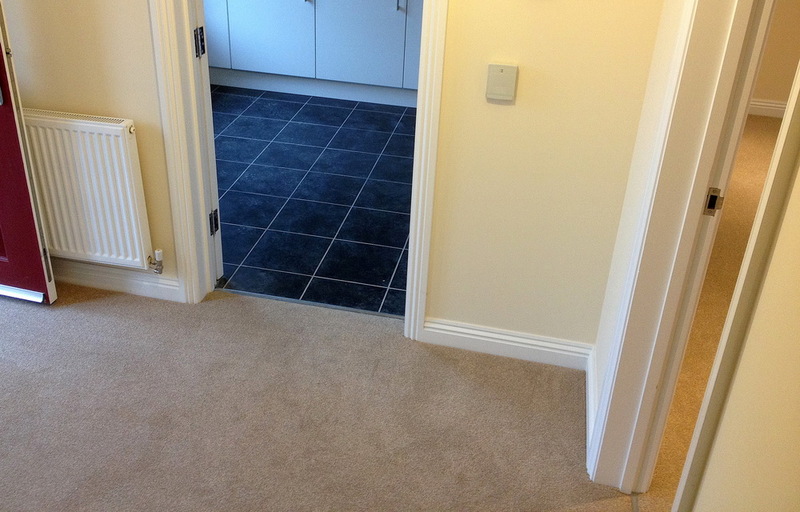 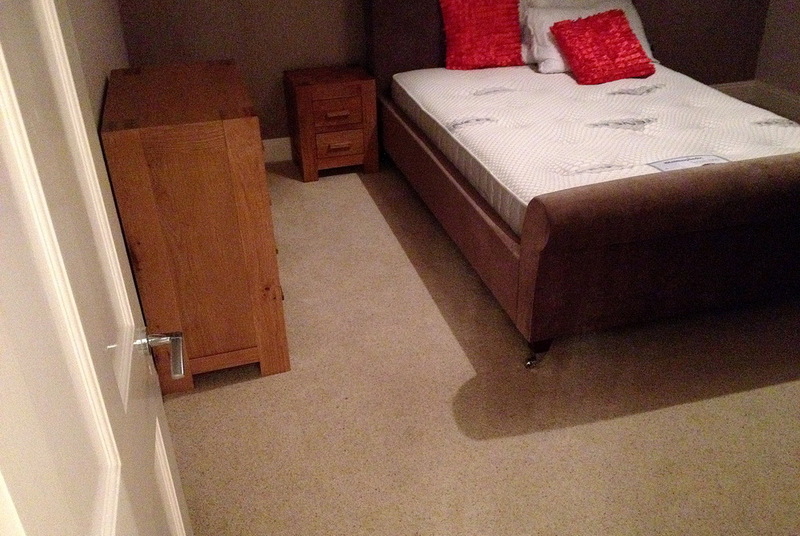 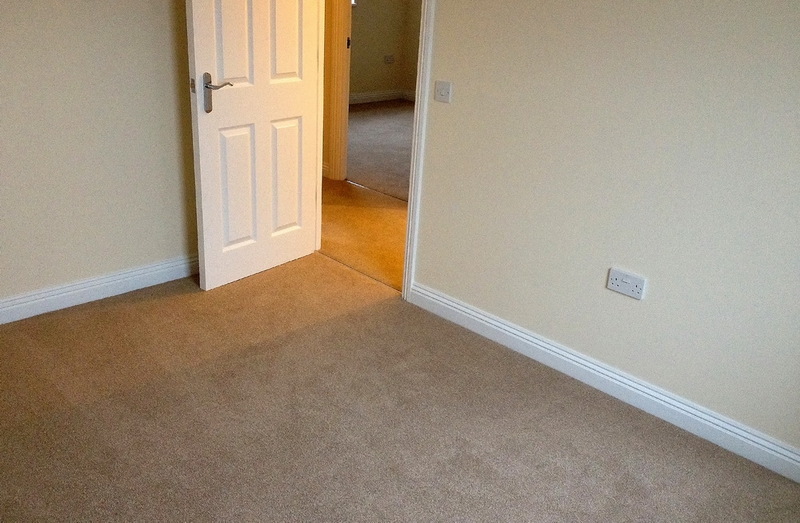 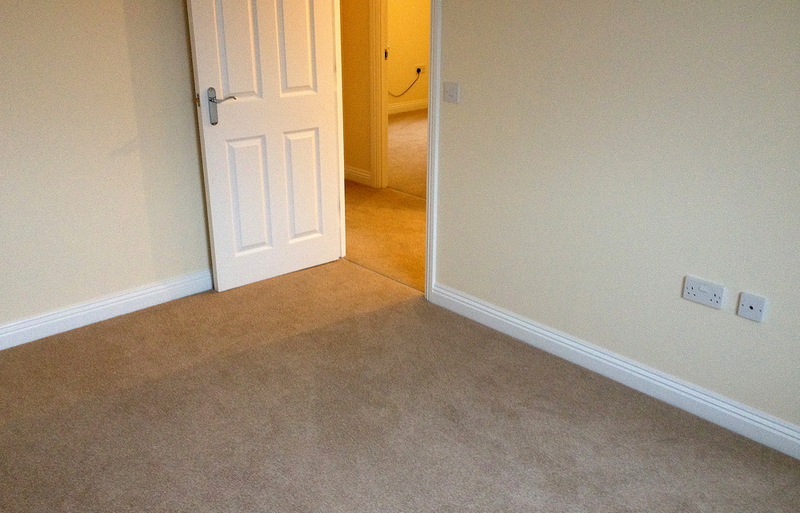 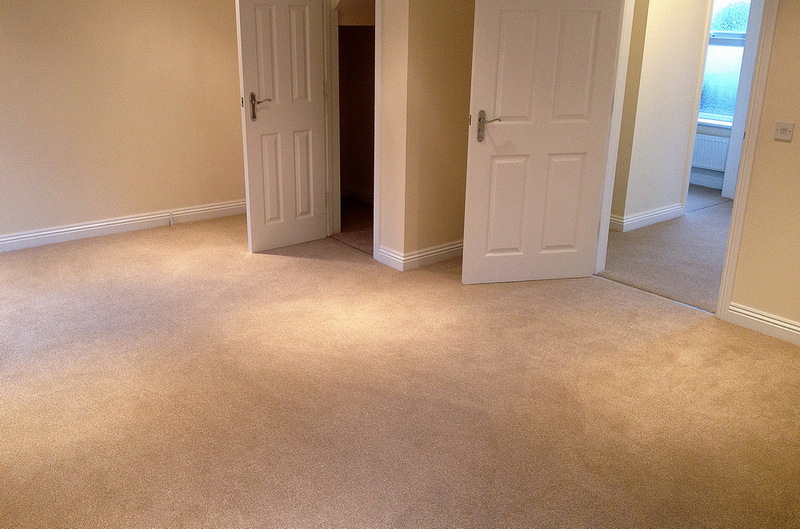 It was a straight forward carpet and vinyl fit in a two bedroomed maisonette. 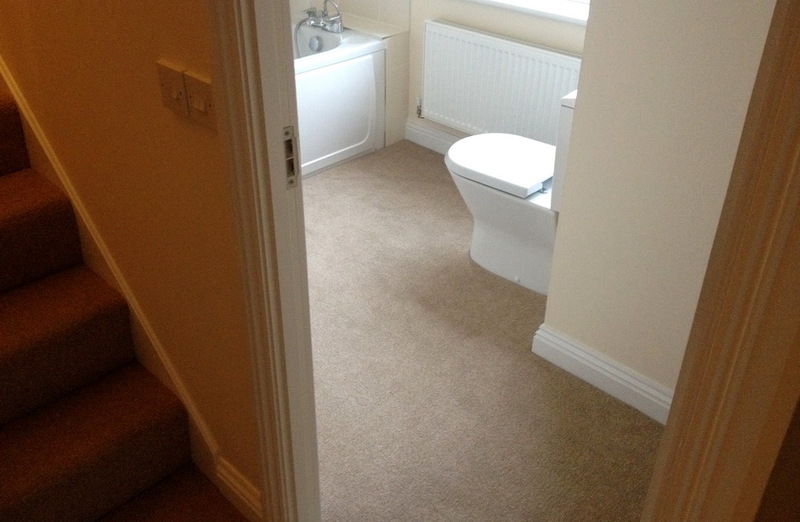 This is the 7th property that we have done for this particular client which we think shows testament to the quality, professionalism and reliability of our work. 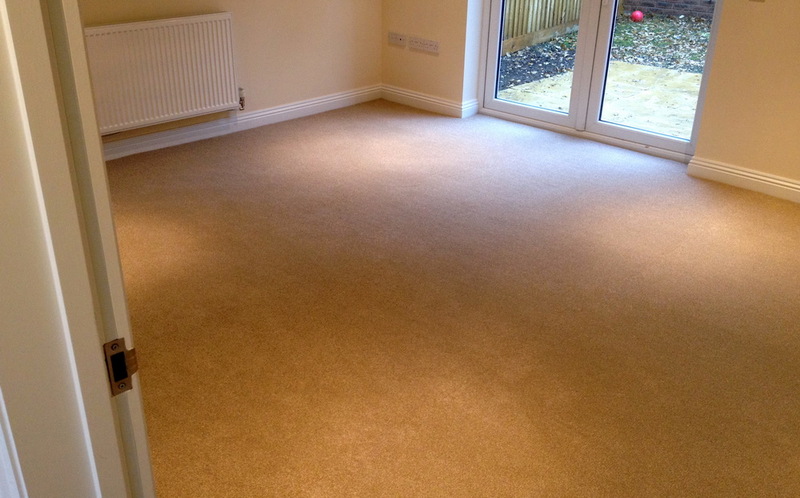 If you have a maisonette that needs re-fitting with up-to-date flooring or indeed, if you are a landlord with multiple properties for which you would like consistent, quality flooring throughout, please get in touch.